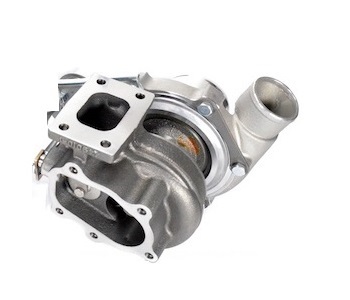 Check this box if you want the alternate super compact GT2554R style compressor housing. 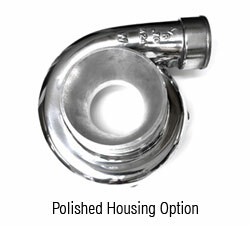 Optional "T3/T4 drop-in" style turbine housing available for an easy retrofit into older T3 based applications where T3 turbine the inlet flang is required and either internal or external wastegate are used (internal wastegate assembly is not included when ordering T3/T4 drop-in configuration). 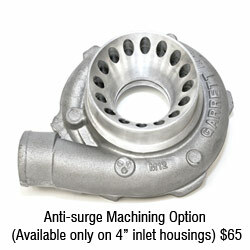 However, alternate turbine housing options, (such as a T3 flanged 4 bolt or T3 flanged 5 bolt, etc. 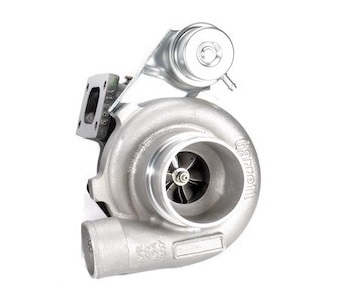 ), DOES NOT include the wastegate actuator with the turbo.